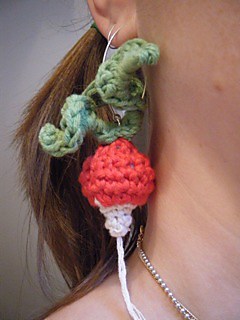 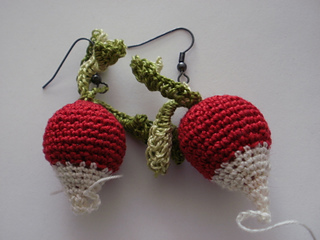 This radish pattern will crochet up to approx 2 inches high when using 4-ply yarn and a 3.5 mm hook. 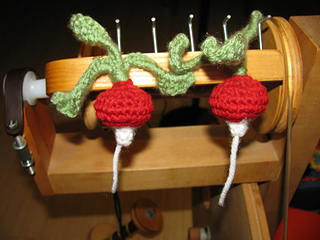 Lighter yarn, and a thinner hook will make a smaller radish… but where’s the fun in a small radish?! 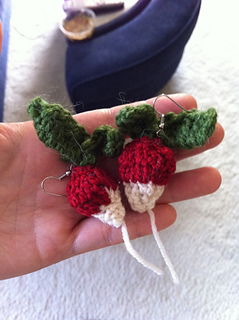 Drop by my blog for tips, project ideas and up-to-date news!